So... when is this adoption happening? Will and I vote for another living room dance party immediately!! 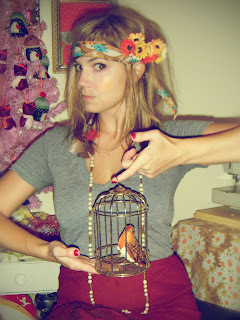 I love your blog, the pictures are awesome, your home , style and family! You're all adorable!! and I LOVE THE SONGS ON YOUR PAGE!!!! Gorgeous photos, I have had impromptu living room dance parties but they have never looked that good. Impromptu dance parties are the best! Good to hear you had good times. Impromptu dance parties are the BEST! We have a lot of those around here, and I think we are overdue! Your pictures are ADORABLE, and your energy is inspiring! Thank you so much for sharing.